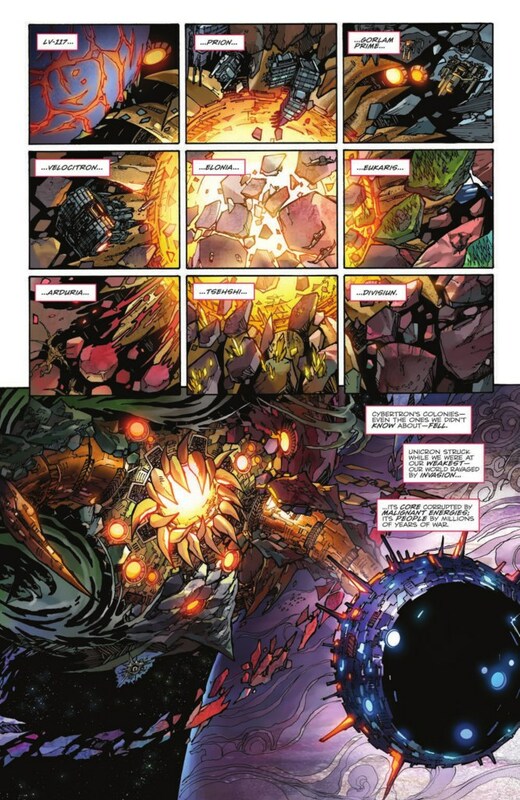 Graphic Policy Website bring us the IDW Unicron #01 – Full Preview. Curiously, this is in fact just a 4-page preview, adding just one more page to the first IBooks preview we had seen before, but we got a great gallery of the different covers from this issue. Covers A, B, Retailer Incentive A, B & C are shown. The end is near, and it seems Optimus and his friends can’t do anything stop it. Don’t forget to grab your copy when it’s available. You can check out the mirrored preview and all the amazing covers after the jump and then sound off on the 2005 Boards! 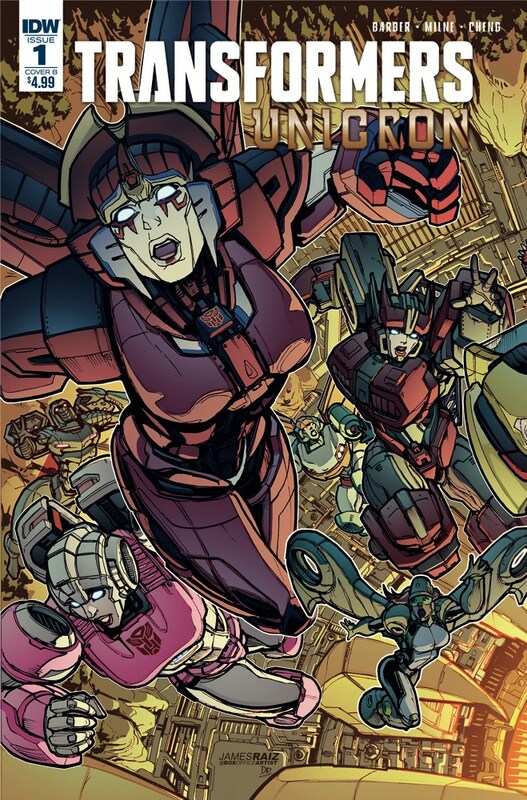 well, i'm glad important, interesting and underused characters like… 90% of beast wars guys, are reduced to generic cannon fodder for the rest of the idw cast to just plow through. This issue made me think, what if this isn't really the end of this universe? 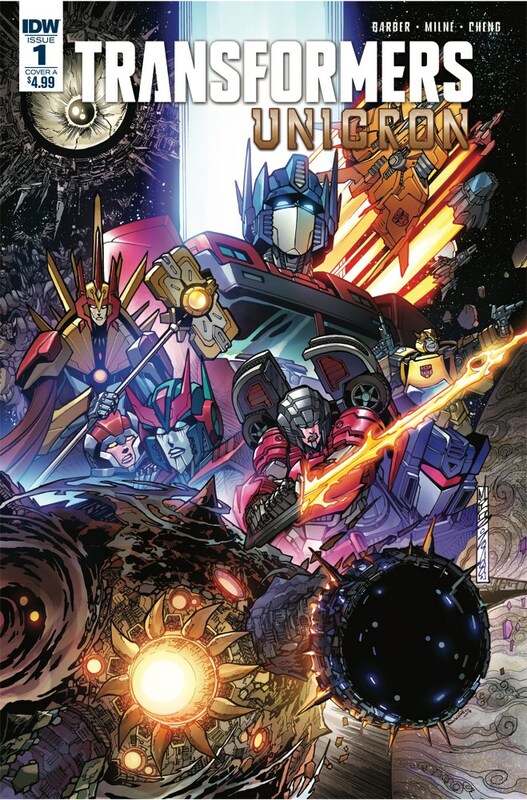 What if this is the impetus to have IDW start a new Beast Wars comic after the Maximals win anything the Predacons rebel? It totally spoils it, so you might want to wait a month or two and read them all. I ended up reading it anyways (great issue, btw). All it really spoiled was what happens to ol' Shocky (which wasn't that hard to guess anyways), and what happens to his Maximals. I can completely live with those two spoilers. So, will this have a lot of spoilers from The Falling Parts 5 and 6? If so, I might put off reading it till those come out. Even on the Story So Far page it had a pretty big spoiler (although, to be fair, it's not a particularly hard one to guess, but still…). Otherwise, looking forward to checking this out. That was one hell of a comic. 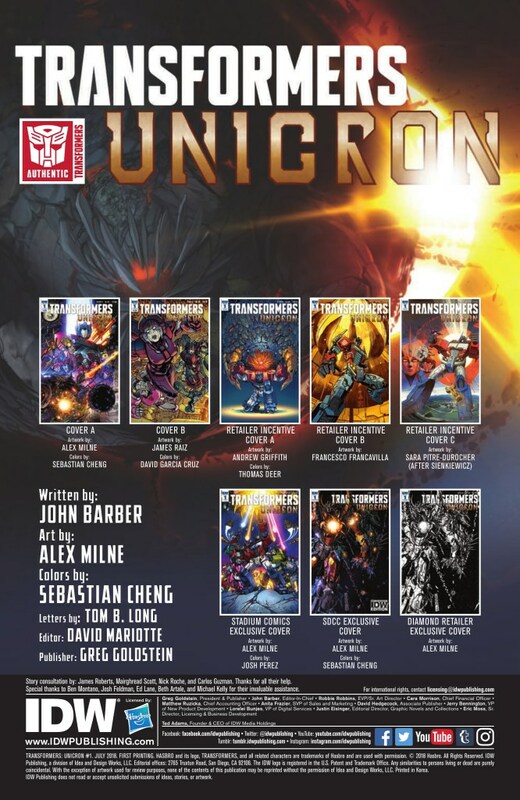 It spoils the next few issues of Optimus Prime, but I'm always down for more Maximals! Well that cover is one hell of a throwback. Damn. Feels like Transformers: Infinity War. It’s rare that we get such an event like this. I like the swirling clouds confirming Unicron has his own atmosphere. 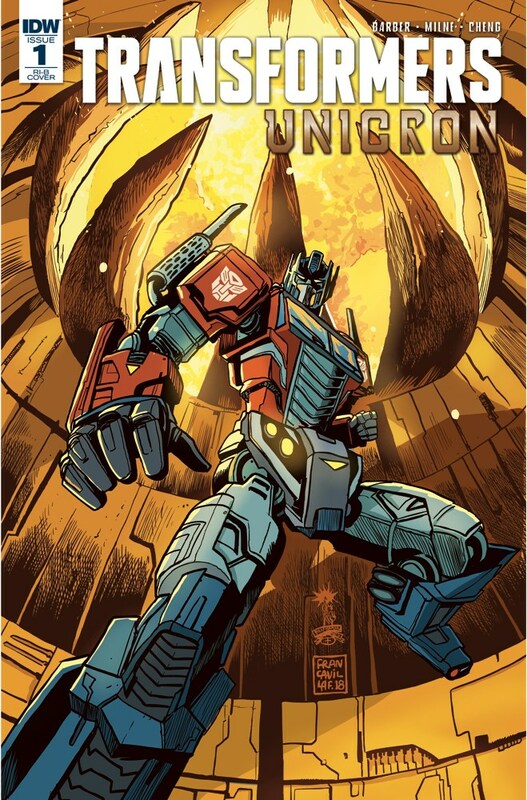 Who else is gonna read this thing while rocking out to the Unicron Medley from The Movie? 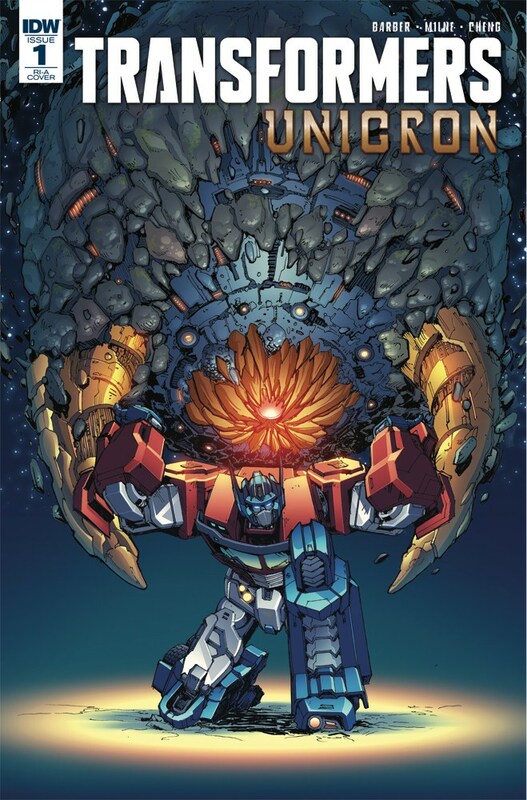 Unicron: COME ON, GUYS, I JUST WANT MY EYE BACK, IS THAT TOO MUCH TO ASK? I believe The Nemesis ship that Shockers is flying in is from Japan’s Beast Wars Neo, which also had its own Unicron. It's likely an homage to it, probably not directly it. Though who knows. Comics can do multiverse theory, but they really haven't dabbled in that with transformers in a broader sense since the DW days. At most, it's likely an homage/new interpretation of that. Not sure though, I have some comic reading catching up to do for this event. 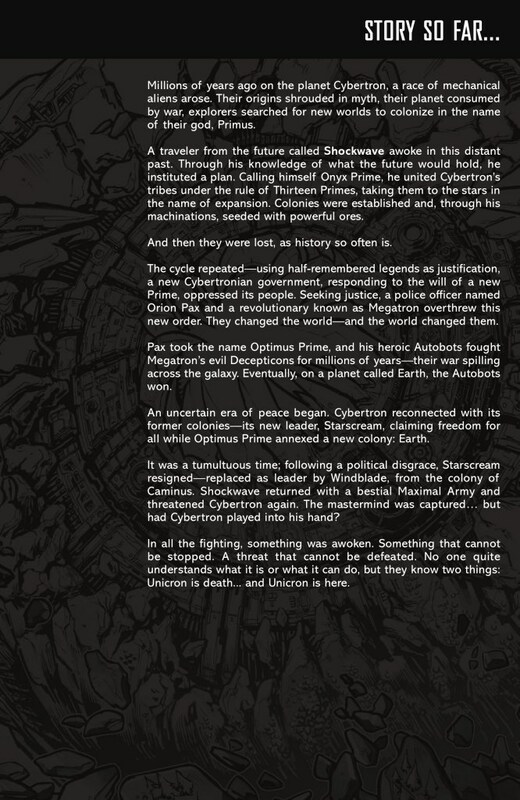 The previous BWII/Neo ship was only a ship though that was made to reference Unicron due to story reasons. But they are nodding many past incarnations in the designs. 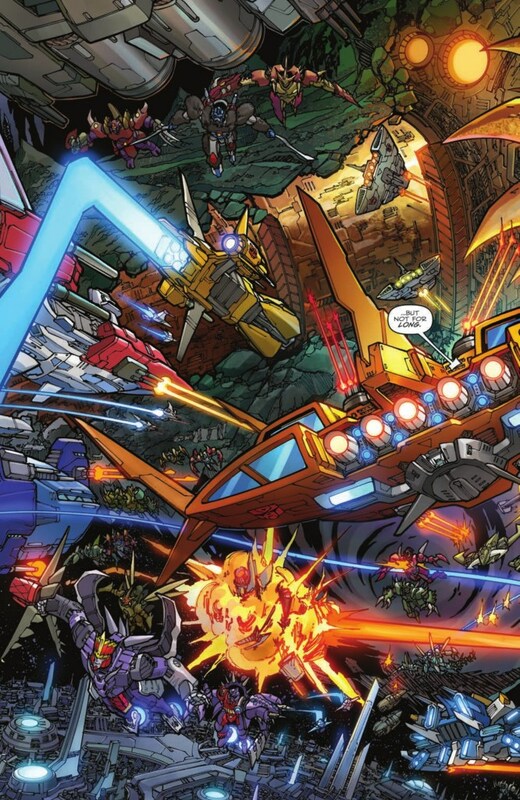 I think even the Cybertron Tank Ship Unicron got some nods in through some designs from the looks of these panels. Interesting that in the last 6 years, no one ever mentioned any of the competing creation myths until it became clear that Roberts' original vision doesn't "fit" with what they needed/wanted to do. No wonder he dialed down the religion vs. science conflict significantly in MTMTE after S1/S2. Kind of like how Earth itself has a ton of competing creation myths both scientific(some sane ones and some outright "wut are you smoking" ones) and spiritual/myth based. So really not surprising that cybertron would have as many if not more too. These are stories handed down and retold, all from various second hand tellings, or from different perspectives of what different characters believed or thought was true at the time. Much like how earth myths and legends evolved too all over the world, some intermingled, some didn't. Some clash, some contribute, some expand, some refute, and science has its own wide array of theories that range from practical to the outlandish. 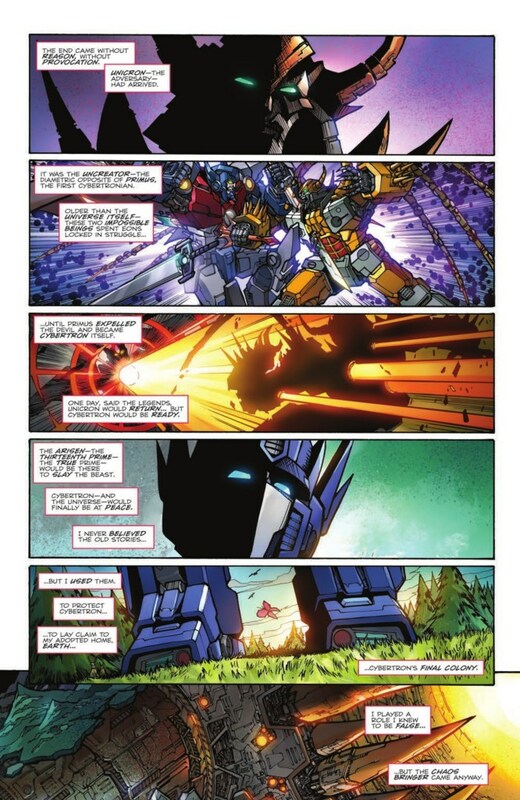 Optimus as he says here has been mostly a "non-believer" but wasn't above using it to rally people behind him for the good fight. And now he's faced directly with these legends, or at least the truth that was buried deep beneath them. Me three. 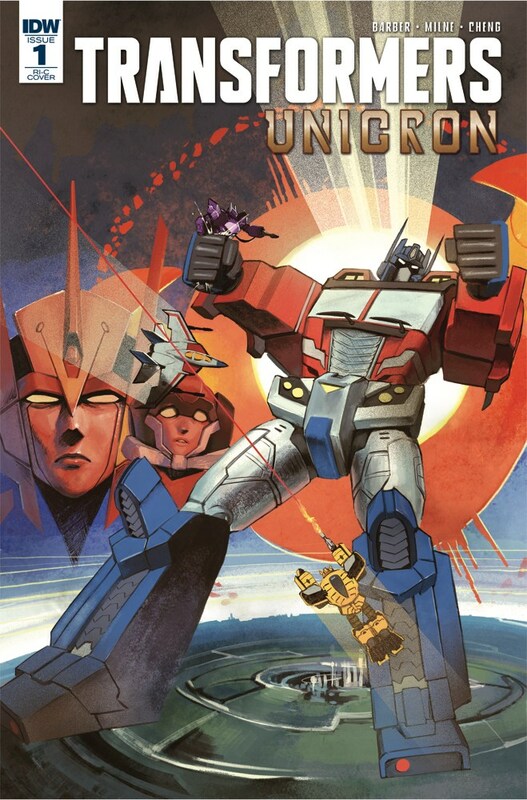 I was really looking forward to TAAO exploring Eukaris, particularly where the Fuzors fit into Eukarian society. 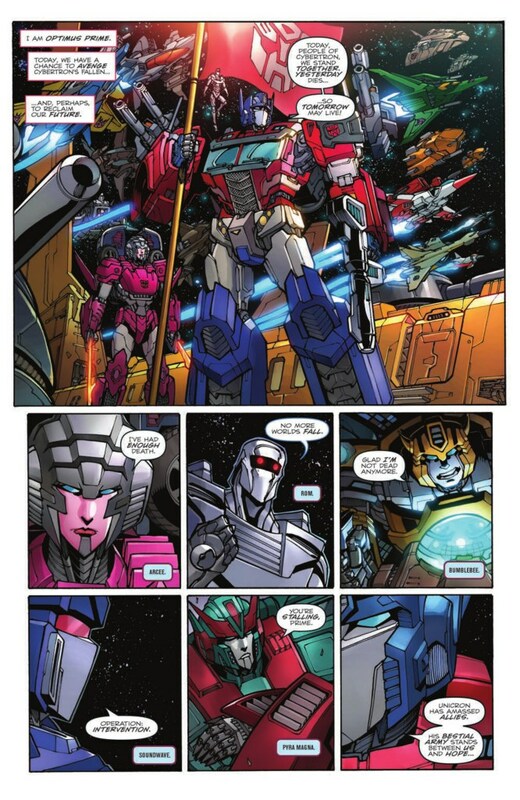 Alas, my dream of seeing Injector, Silverbolt and Torca getting some page time in the IDWverse was not to be. Yeah. I was hoping they would explore more of Eukaris, too. Forget Caminus, Velocitron, and Devisiun (the 3 other actual Transformer-populated colonies), Eukaris was the most interesting, since its inhabitants were bestial transformers. Vehicular transformers are boring. Me too. Eukaris was my most favorite of the colonies; it seemed more interesting as it was essentially a haven for beast transformers.